Leap Kids Dental is giving away a family night out to remember! 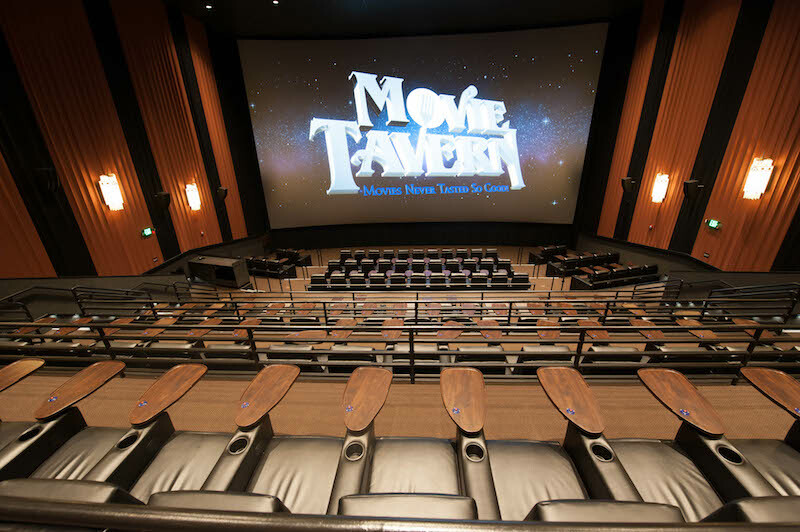 Sit back, eat, and enjoy a fun night at Movie Tavern. At Movie Tavern, choose from a wide selection of new releases, enjoy a full menu of food and drink options and recline in comfy seating. The theater offers at-your-seat service by just pressing the call button at your seat: a waiter will take your orders for food, drinks, refills, desserts and more. So click here for your chance to win a $100 Movie Tavern gift card! Movie Tavern is located at 11300 Bass Pro Parkway in Little Rock. Visit their website for hours, showtimes and other information. Enter to Win a Free Zoo Membership!